First of all TheTechBeard team is thankful to LG for inviting us at the launch of their new smart phone named G5. It was a grand event and we enjoyed every movement of it. 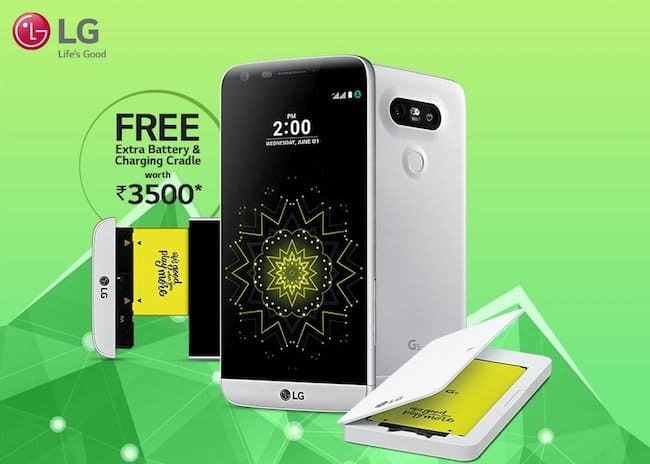 LG G5 is also launched on a large-scale like the earlier version of this series and hopefully after introducing this one, LG will become the flag bearer of the next generation of smart phones again. Now let’s talk about the phone, the first thing that came into my mind after watching it that this is the kind of phone I have been looking for. It can grab anybody’s attention within a second. LG is a leading brand in the market and is well-known for their creative ideas. They work hard to improve the capabilities of their products, adding new smart features to their latest launches and the result clearly reflects in this new phone as well. 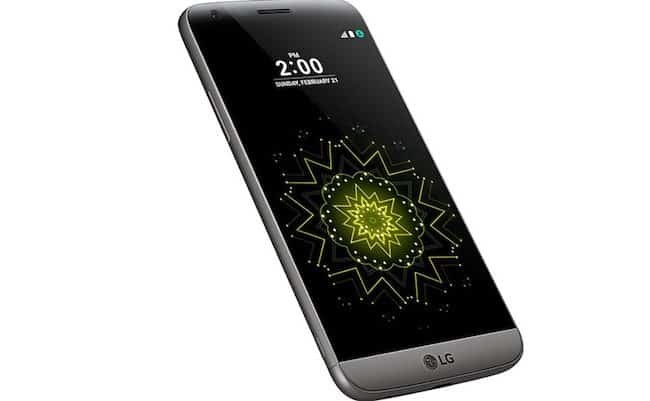 If you are the one who is looking for smart options and in a dilemma as to which phone to buy, why not go in for the LG G5. 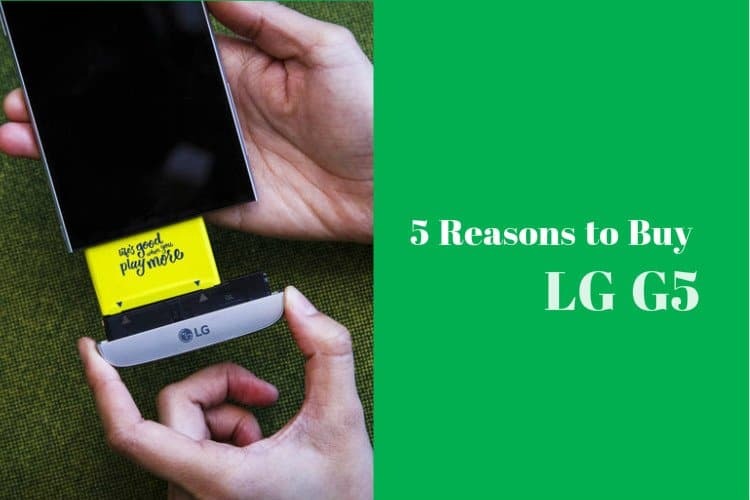 Here, I’ll give you five good reasons to buy the all new LG G5. Read on! Although, innumerable smartphones with good specification are already available in the market within this range, yet we suggest you to consider G5. Compared to other phones, this one is a bit expensive, so there should be a strong reason to spend extra money for it. Let’s see what makes LG G5 better than any other any smart phone. Before that, you must be thinking why we have taken so much time to come up with this article. 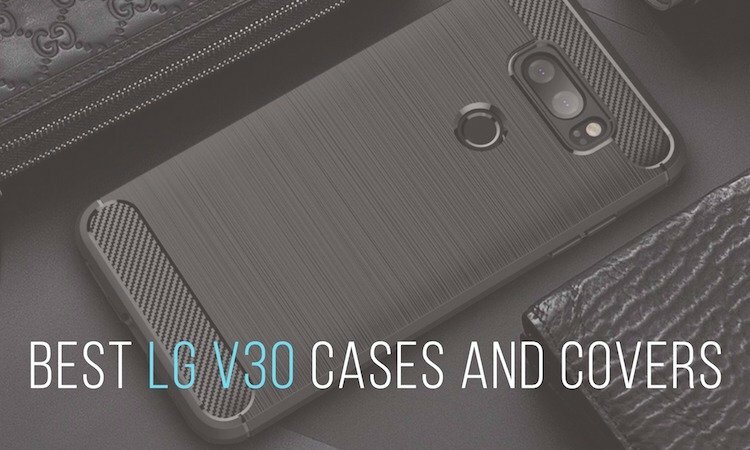 Actually, we were playing with the new phone from the last few days and these are the 5 reasons which came to our mind that will help you to decide why you should buy LG G5. The smartphone is available in appealing metallic body in silver, titan, gold and pink. 5.3 display with a QHD screen which covers 70% of the front. Besides, it has a sensitive touch screen and smooth display due to snapdragon 820. Best part is the modular design of the phone the new invention from LG. You can take out the bottom part to swap your battery with a fully charged another one when its required. 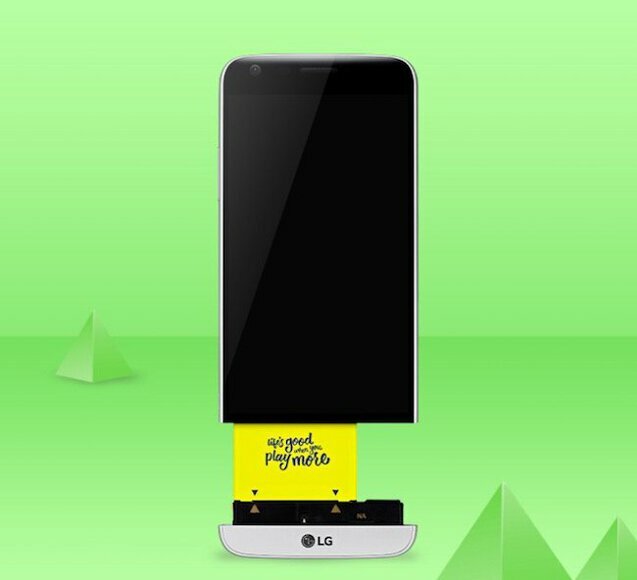 LG G5 runs on powerful Qualcomm Snapdragon 820 SoC. Latest Android Marshmallow 6.0.1 makes it more user-friendly. Running apps, watching videos and playing games is absolute fun. 4GB of RAM assures faster performance. Doesn’t take long to open any app or reboot, it doesn’t slow down while running multiple apps or playing graphic games. The phone comes with a strong battery and Qualcomm Quick Charge 3.0 technology so doesn’t take much time to recharge. It runs for hours after playing games and watching videos. There are no issues in network connectivity, Wi-Fi works fine, even if the signals are weak and 4G connectivity is also good. The phone has USB 3.0 with a Type-C connector and Bluetooth 4.2. I also got impressed with the sound quality of both single speaker and headset, you can enhance your music experience by connecting additional accessories too. The phone has a 2800mAh removable battery which is connected to the module for support. Also, you can replace the battery when it drains out as they also provide additional 1200mAh battery. Due to the modular design of the phone you need not waste time in charge it or finding an outlet to plug the phone in. Few people may not like turning off the phone and removing the battery every time it drains out. LG G5 has one of the best 16 Mega Pixel rear camera with flash and color sensor and 8 Mega Pixel camera on the front. 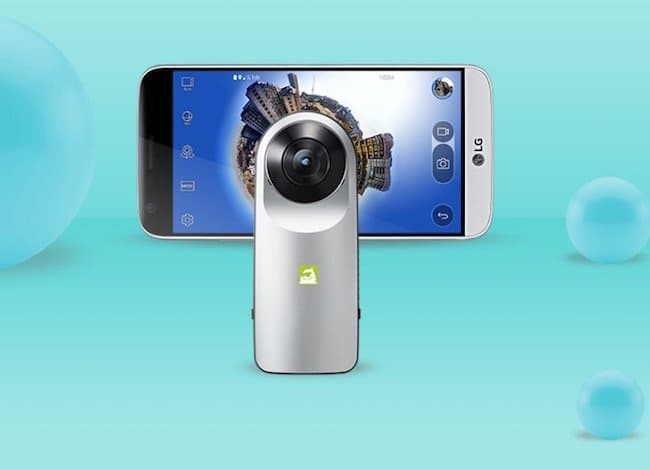 If you want to take a large picture then LG G5 is the best option for you because it gives you a wider angle of 135 degrees which is far more than any other smartphone of this range. Not only this, you can easily toggle between normal and wide-angle modes. 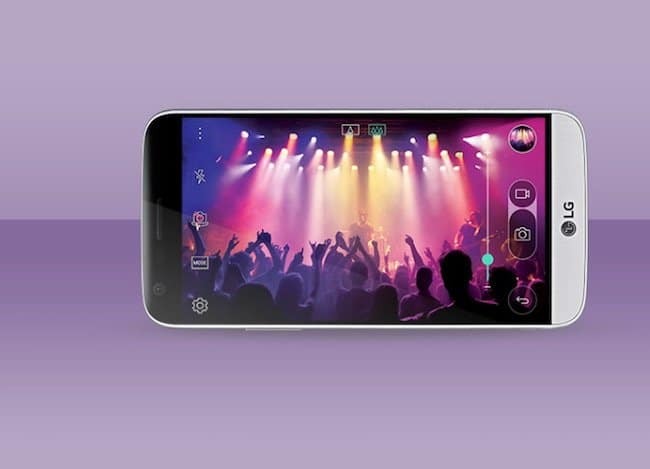 Features like quick autofocus with a laser system assures excellent clarity while taking pictures of moving objects. The phone has the ability to take bright pictures in low-light. We all know that the correct and detailed color pictures taken indoor and outdoor can make any ordinary picture so special. What else we could ask for? The phone includes a fingerprint sensor on the rare side for security, unlocking the phone is comparatively easier than a similar range of phones. Additional 1200 battery, expandable memory support with microSD card up to 2 TB and promising headset are the other facilities that can convince anyone to buy this phone. To sum up, I would say that this smartphone is going to be the big hit and is sure to appeal you with its amazing features. If you love travelling a lot and get annoyed when your battery drains out and you don’t find any place to charge it back then this would the phone of your choice. It’s also good for those who are not professional photographers, but love to take quality pictures. The phone lets users do multi tasking without any hassle. Aren’t these reasons enough to buy a smartphone within this range? According to me its worth for your money. What do you think? Let us know by leaving your comments below.